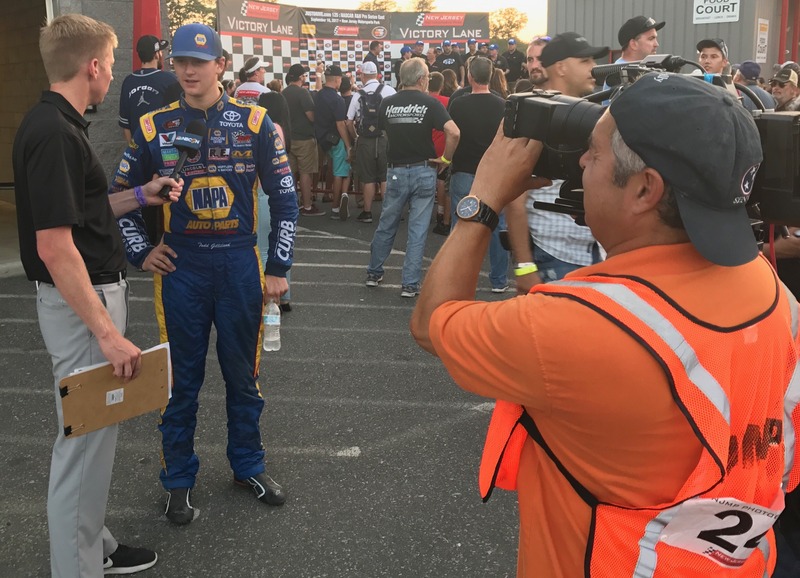 With a runner-up finish in the JustDrive.com 125 at New Jersey Motorsports Park on Saturday, Todd Gilliland padded his lead in the NASCAR K&N Pro Series East championship standings and extended his streak of first and second-place finishes. 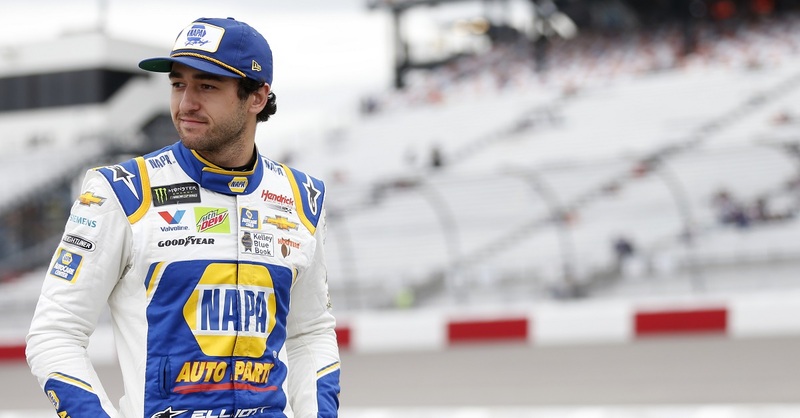 He gained two points over his closest challenger for the title, taking an eight-point lead into the season finale in two weeks. 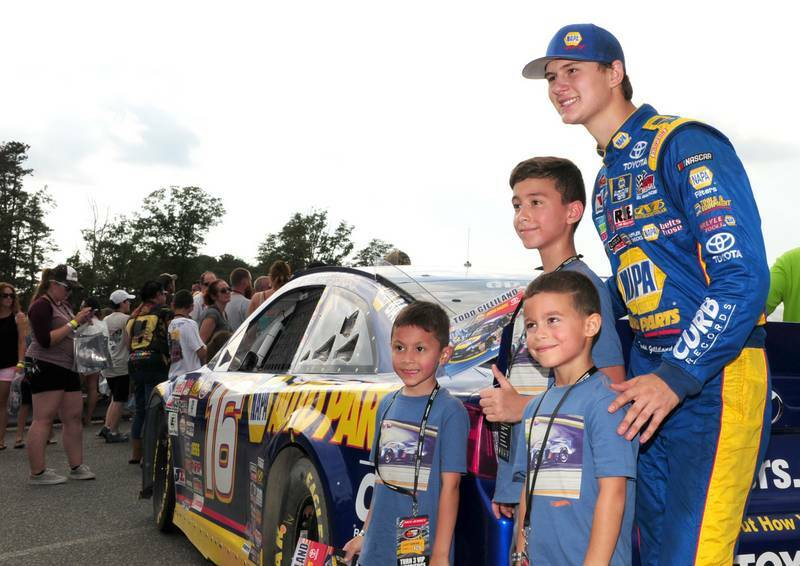 Gilliland has been on a hot streak in the Bill McAnally Racing No. 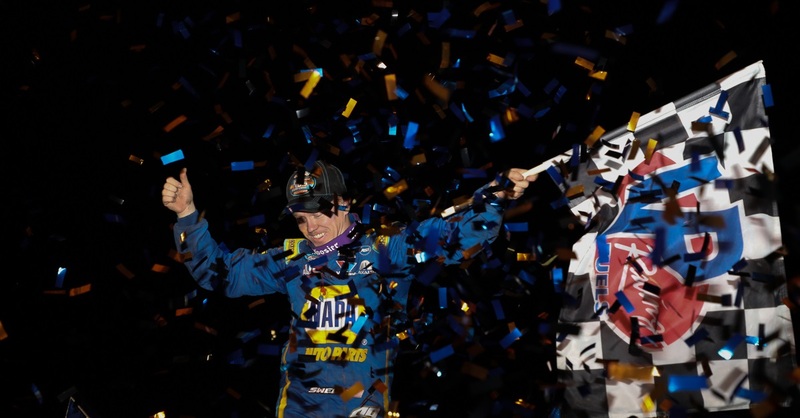 16 NAPA AUTO PARTS Toyota Camry since the start of July, scoring four wins and three runner-up finishes in seven races. 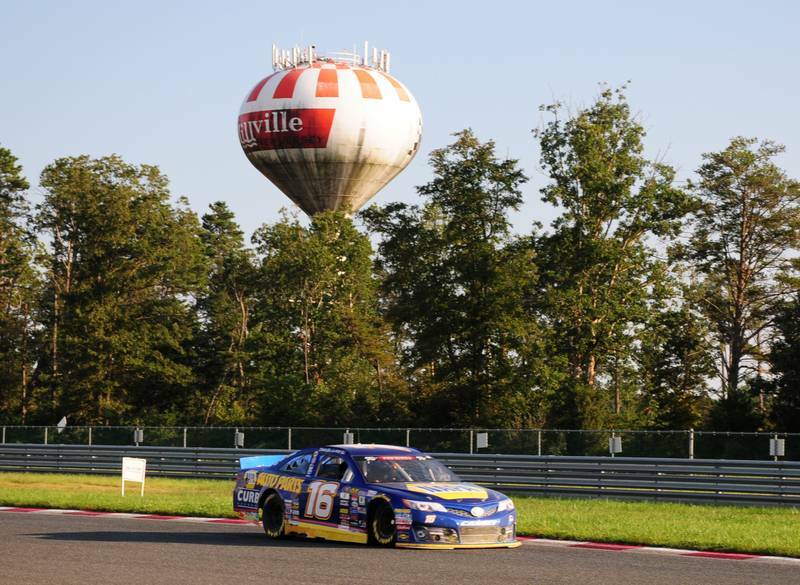 After starting third on the 2.25-mile New Jersey road course on Saturday, he quickly moved to second and shadowed the leader for much of the first half of the race. 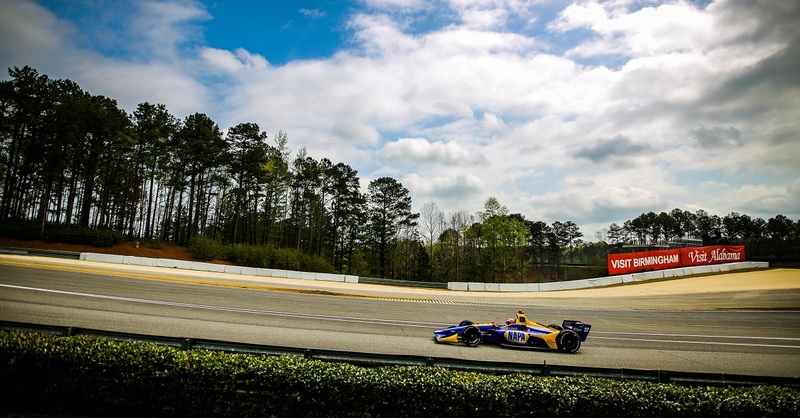 He charged into the lead just past the midway point, but slipped back a spot eight laps later. 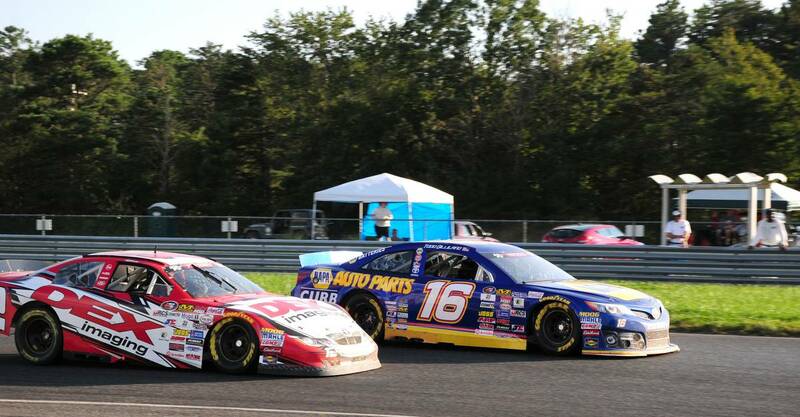 Gilliland has four wins, 10 top-five, and 13 top-10 finishes in 13 K&N East starts this season. 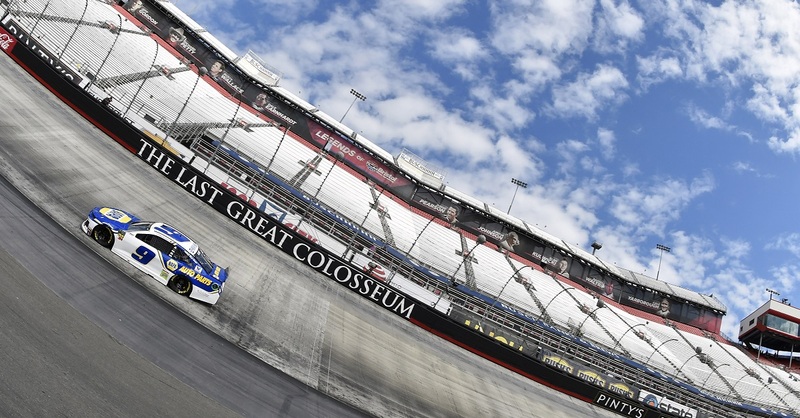 He is running the full schedules this year in the East and West divisions of the NASCAR K&N Pro Series and holds a five-point lead as the defending K&N West champion.